The best things in life are free—or they cost a boatload of money. 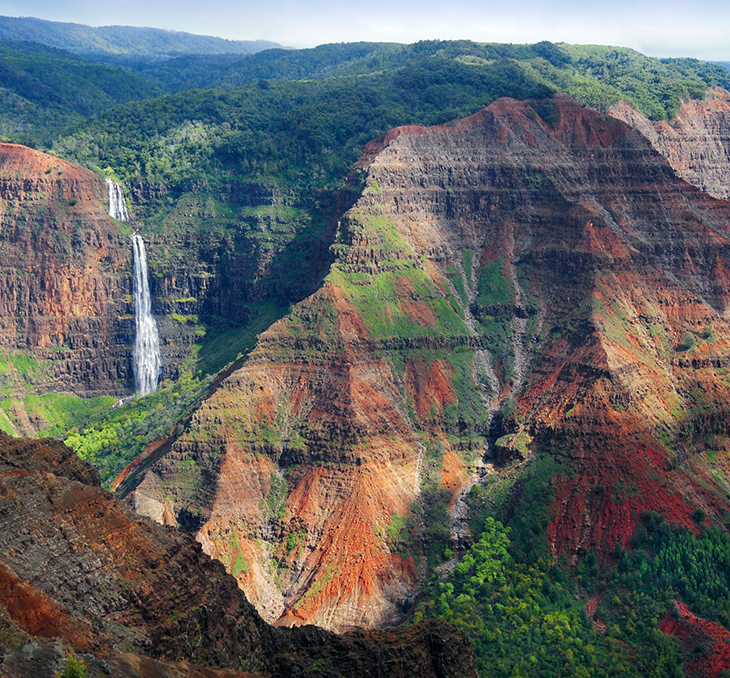 A trip to Hawaii is a prime example. 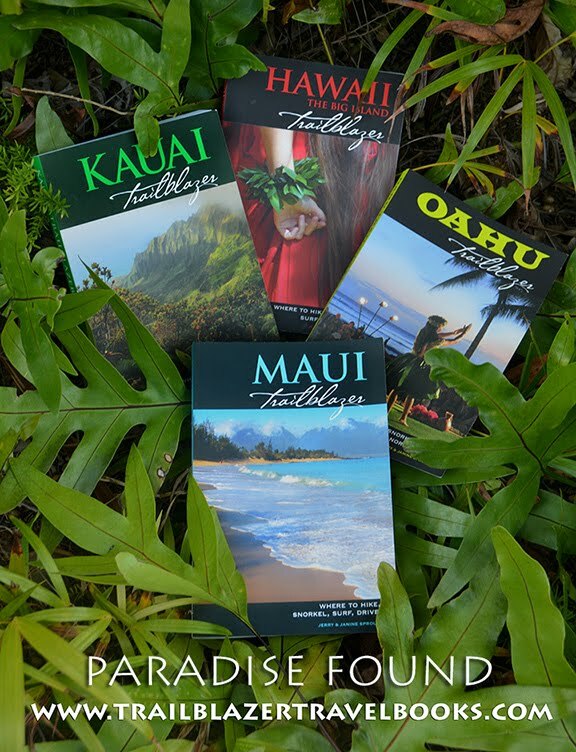 You can spend a zillion bucks reserving a destination resort, booking tours, and sampling Pacific cuisine. 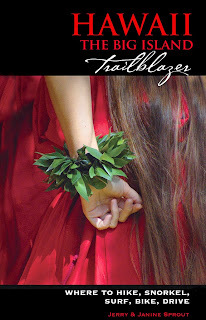 Or, you can get ahold of a Trailblazer guide before your trip and learn how save a lot. 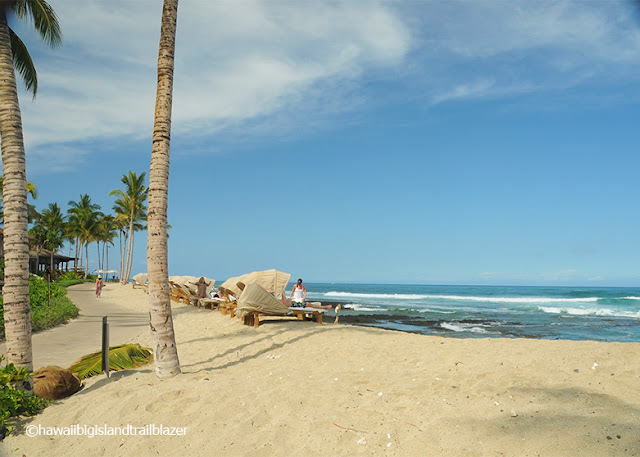 Of course, the best example of frugality-meets-luxury is going to the beach. 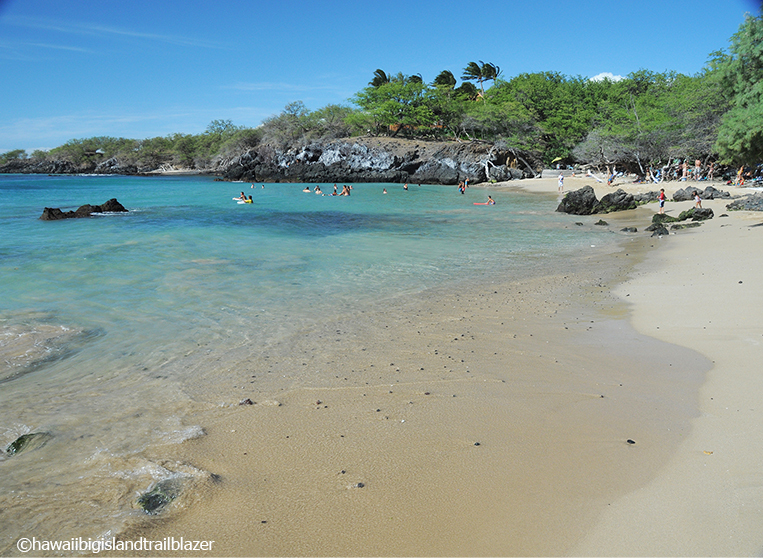 Kekaha Kai State Beach (above) is one of a hundred spots that don't cost a dime. Hiking to waterfalls is also a priceless experience that is totally free. 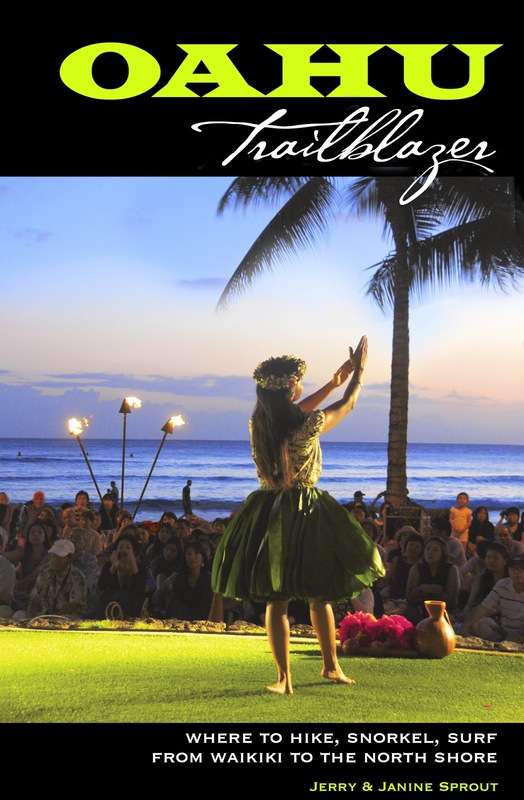 Trailblazer guides have details on all the hikes, many of which are also frequented by paying customers with tour guides. Many of the snorkeling destinations used by snorkeling tour companies are accessible from shore by individuals. 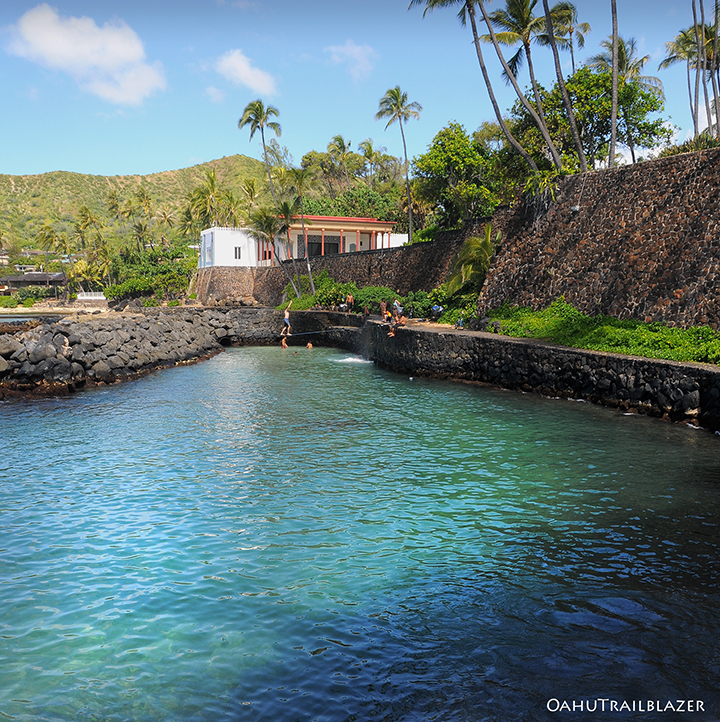 Other prime snorkeling spots (like Cromwell's Cove on Oahu, above) are known mostly to locals and readers of Trailblazer guides. There's nothing wrong with paying admission to support the many tourist attractions and museums in the Islands. 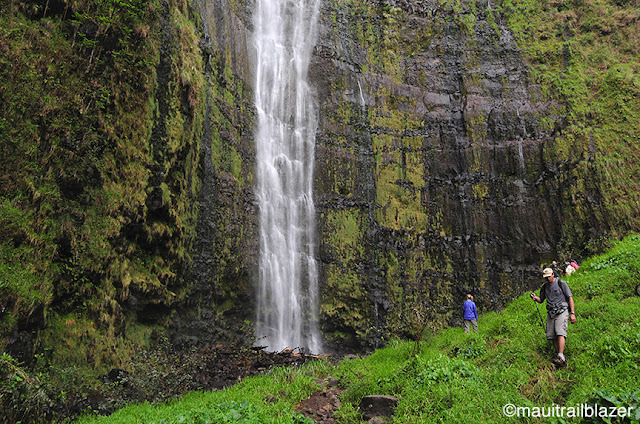 But travelers on a budget can also have fun visiting the places that don't charge admission. There are many. Booking a room is another opportunity to save money. For the best rates, book far in advance—or at the last minute. If you stay longer, you will be able to negotiate a better rate. Room rates are lower in the spring (if you avoid spring break for students) and fall. Another way to save money is team with friends or relatives and share a larger place—more bang for the buck per person. You will save the most money by not eating in restaurants. You can still buy local foods and stock up on fruits and veggies at roadside stands and 'sunshine markets.' 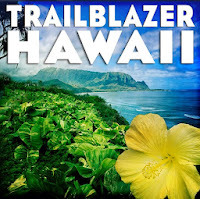 Trailblazer guides list them all. Hawaiians use beach parks to dine al fresco, and you can too. Pack up a dinner to go and watch the sunset fade to starlight. 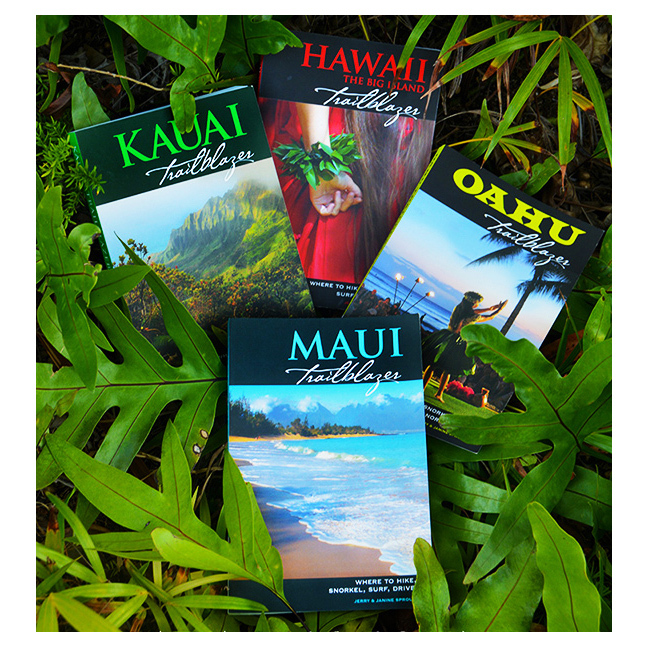 In addition to the guides for each island, visitors may also want to take a look at No Worries Hawaii, a vacation planning guide that is full of details for booking a trip, and tips to make the most out of your vacation. This book contains a 'self-test' that matches your desires and expectations with the reality of what's available in Hawaii. All guides mentioned are sold on Amazon.com. 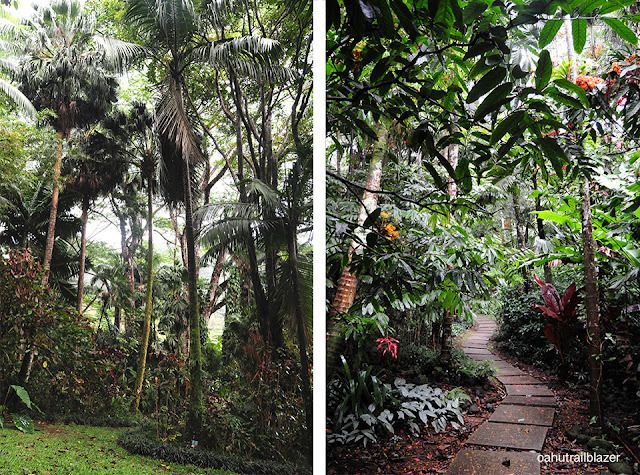 It's a short hop from the bustle of Waikiki Beach—and right next to the always-buzzing Manoa Falls trailhead—but Lyon Arboretum is delightfully where the action isn't. The botanical garden's 200 acres were planted a hundred years ago, and today offer a hike into an organized, fanciful jungle. The jagged green Ko'olau Mountains encircle the scene. 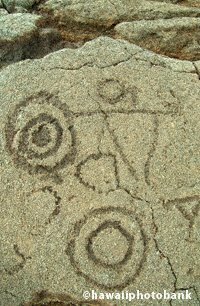 Don't walk too fast, since you will need a keen eye to pick up a fraction of the detail. 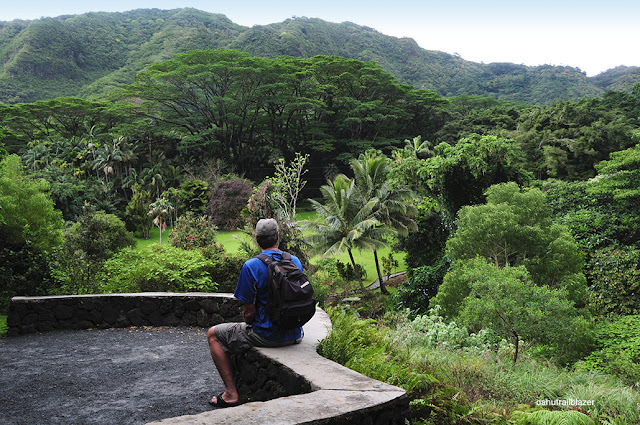 Lyon has been a research facility run by the University of Hawaii since 1953. 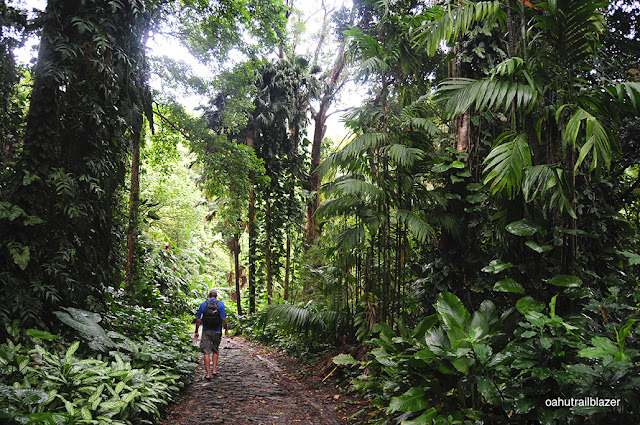 To see the whole place requires nearly two miles of walking, with more than 200 feet of elevation gain. 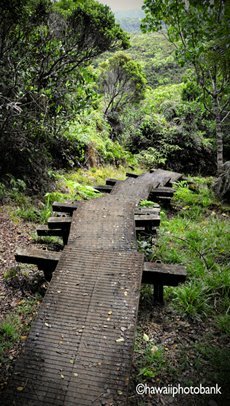 On the other hand, you can lollygag around paths near the visitor center and gift shop, or find a bench and travel with your eyes alone. 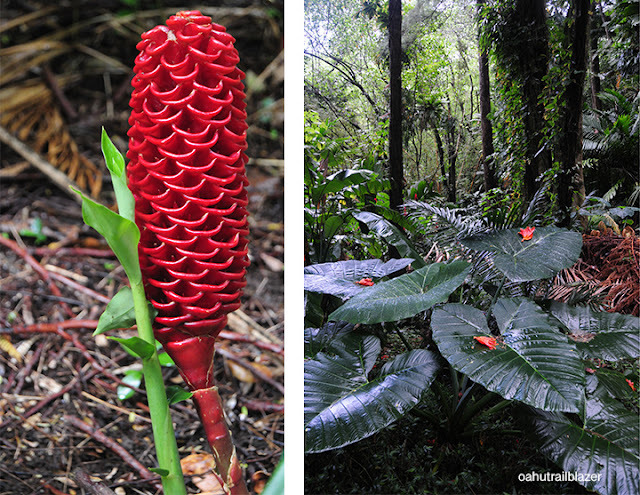 Oahu Trailblazer has more details on Lyon Arboretum and all the botanical gardens on Oahu. You could plan an entire vacation around visiting them. 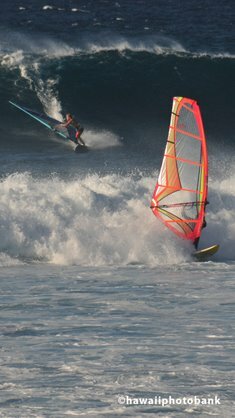 Why Waikiki? 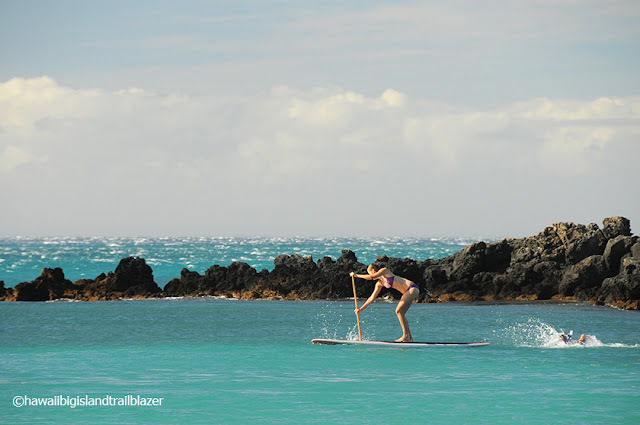 It's Wacky, Relaxing, Affordable. 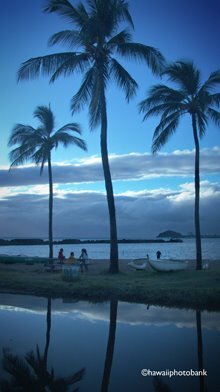 Ala Wai Canal on Oahu was dredged a hundred years ago, draining a swamp and setting the stage for the canyons of high-rise hotels, designer shops, and eateries that draws millions of sun-seekers yearly from the Mainland. 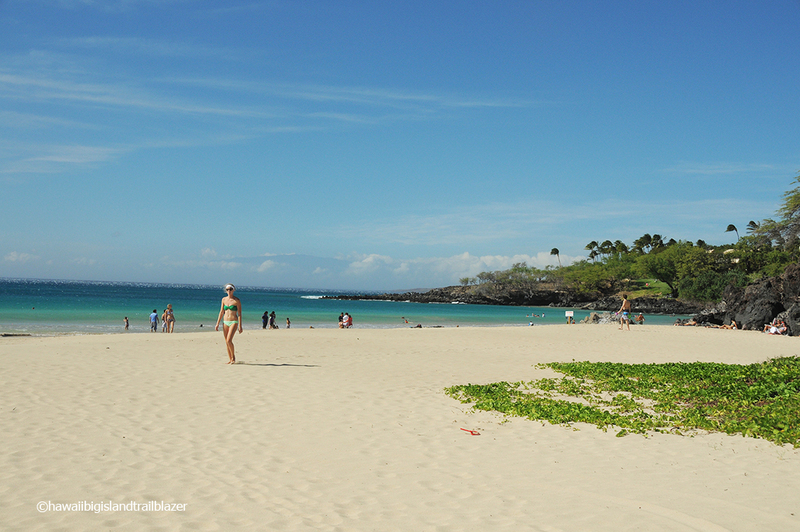 It all seems so artificial, yet Waikiki is in its own way the Real Hawaii. 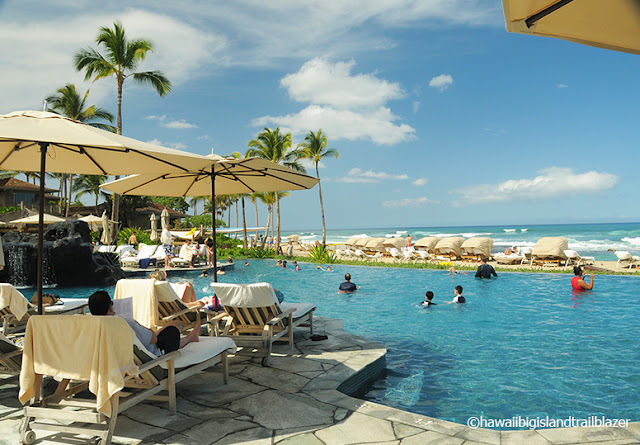 On the north end of the two-mile-long, world's-most-famous beach resort is the Duke Kahanamoku Lagoon, set in the shadow of the Hilton Rainbow Towers. 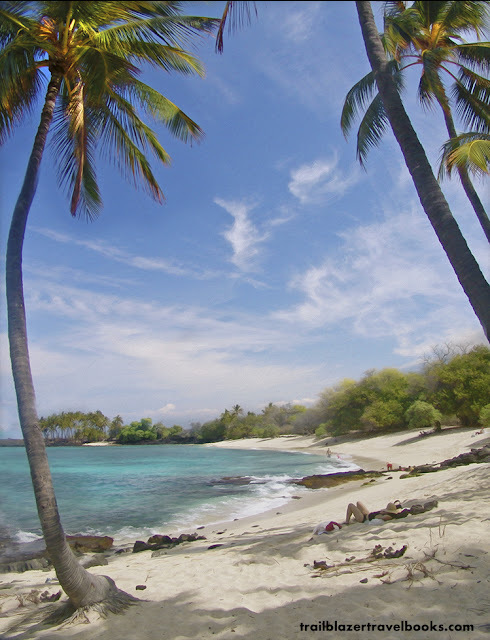 The the family of The Duke—an Olympic swimming champion and renowned surfer—owned 40 acres in the heart of Waikiki. WKK is jammed with people, for sure, but most visitors are on foot, rather than in cars, so you can always find a place to call your own. 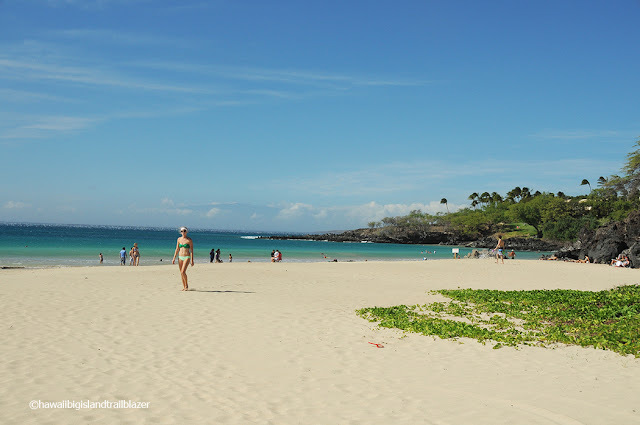 Saving money on a rental car is one way that makes Waikiki less expensive than other Hawaiian destinations. Cheap hotel rooms are also available—but shop carefully to avoid a dive. 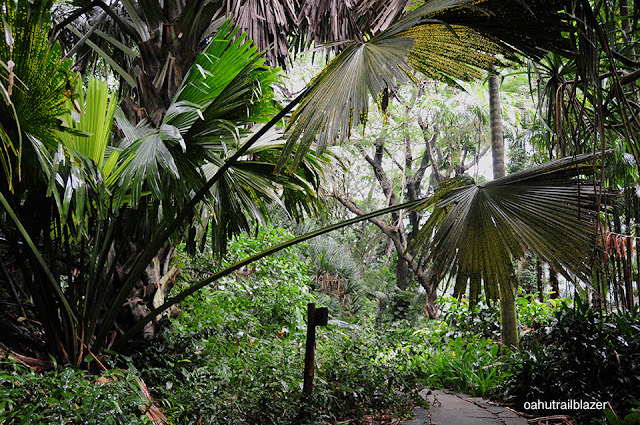 The south end of the resort area is backed by the huge greenspace that is Kapiolani Park, given to the people by Hawaii's last monarch. 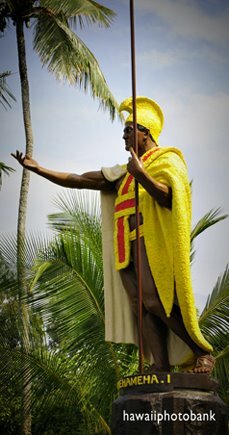 History and tradition run deep at Waikiki. 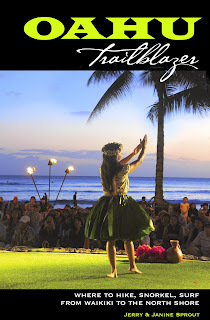 Every evening at sunset, torches are lit to begin a free hula presentation. Though today hemmed in by the buzz of new development, the Royal Hawaiian Hotel (a.k.a. The Pink Lady) still exudes the relaxing charm it offered when built in 1927 to welcome tourists on the Matson Line cruise ships. Go ahead. Sit a spell. 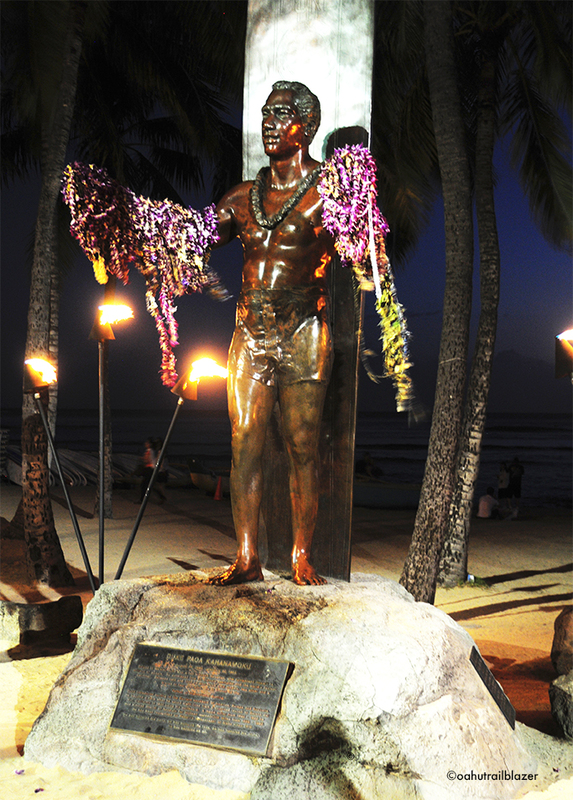 The statue of Duke Kahanamoku is in the heart of things. You can see it along the Waikiki Historic Trail which weaves a tale of history through the glitz of modern times. Waikiki is a complex place. Make it simple by picking up a copy of Oahu Trailblazer before your visit.